Honda Grazia 125cc is expected to be launched in the first or second week of the November, the vehicle is garnering the limelight for all the right reasons. For the sake of consolidating its two-wheeler segment in the country, Honda is going to introduce the Honda Grazia for the urban customers. The vehicle has been referred as an advanced Urban Scooter by the company. What comes as a great news for the motor enthusiast is that, with a token of just Rs. 2000, you can now book your Honda Grazia from October 25 of the current fiscal year. 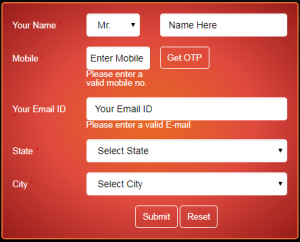 Once you will submit, you will prompt to thank you page which confirms your request for booking has been sent to Honda and their representative will contact you. Honda Grazia will make a launch on the Indian shelves in the first or second week of the November 2017. Those who are looking for the CSD price of Honda Grazia will have to wait until Honda start delivering it to depo. 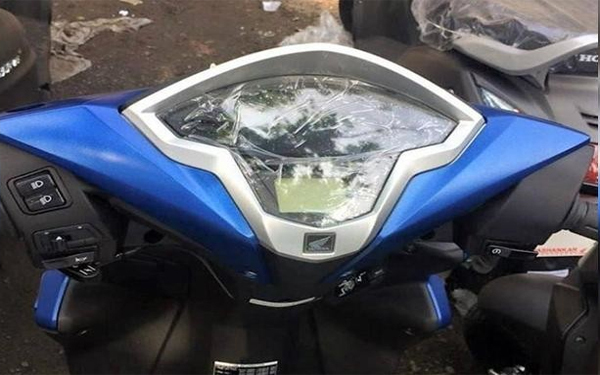 Also, Honda has announced the bookings and so actual price of Honda Grazia in Mumbai, Delhi, Bangalore, Ahmedabad, Hyderabad cities will be revealed here. you can fine ex-showroom & on road price of Honda Grazia soon. Talking about the mechanical specs of the two-wheeler, the displacement of the engine stands at 124.9cc. With a single cylinder, the engine of the Honda Grazia is capable of producing 8.52 bhp of staggering power, this has been clocked at 6500 rotations per minute. The maximum torque production of the engine rests at 10.54 Nm recorded at 5000 rotations per minute. What comes as a great news is that, Honda Grazia features a digital display to the users, the vehicle will also have a revised console panel. The company is also providing a small space at the left side for keeping your stuff. It is also expected that the vehicle will feature a USB charging option for the users. The size of the front wheel of the Honda Grazia stands at 12-inches, while the size of the rear-wheel stands at 10-inches. The engine of the vehicle is in compliance with BSIV norms of the central government. provided with Honda Grazia by the manufacturer are gaudy and encapsulate a great view at night. in colours like Blur, Black, Grey and Silver as well. 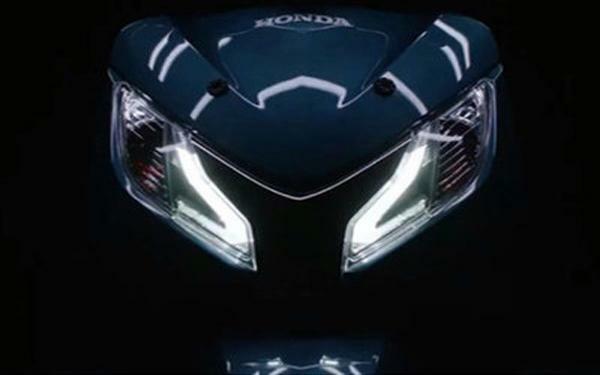 below are some of the expected colours, Honda may launch new Grazia with. Honda Grazia features an exquisite mileage of 40-50 kilometres per litre as claimed by the company. users and challenges for the Honda motors respectively. Honda Grazia is expected to attain a premium stand with a price tag of Rs. 60,000 INR for the Honda Motors. Leverage the power of advanced tech with all-new Honda Grazia and set new goals for your travel related endeavours.